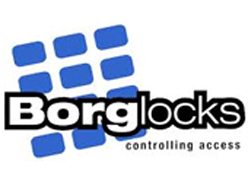 Borg Lock Marine Grade Mechanical Digital Door Lock for Wooden external gates and doors. The BL4401 come with a large handles on both the inside and outside making enter and exit nice and easy, the lock can also be fitted to left and right hand doors and gates. The Borg Locks 4401 digital lock is supplied with a 60mm Backset latch in a stainless steel finish. 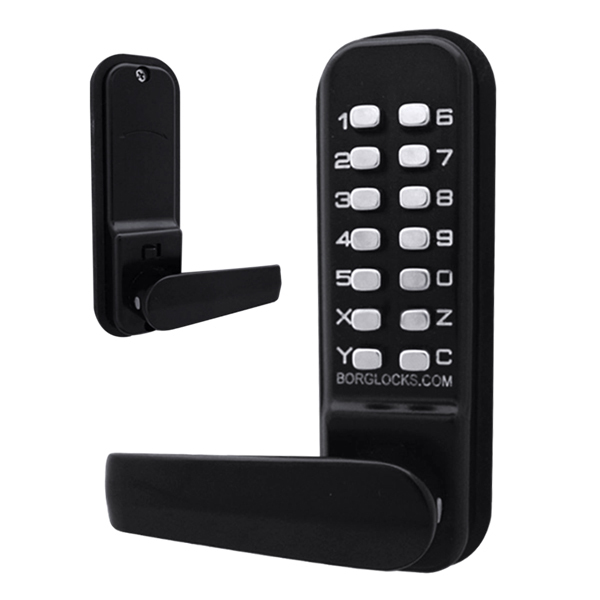 This is a Marine Grade lock that has been salt spray tested for 1000 hours should so withstand the worst of the UK elements.